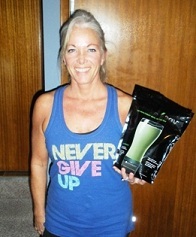 You are here: Home / Contest / Shakeology Sweepstakes Winner – Cheryl M.
That’s what it’s all about – feeling energized and healthy! The healthy lifestyle makes for quality of life. Just a reminder, you only have one chance left to win the $1,000, so cruise over to the TBB Contests page for more info and submit your entry ASAP! If you have a Success Story, we’re still accepting submissions for the $5,000 contest through March. So, hurry! 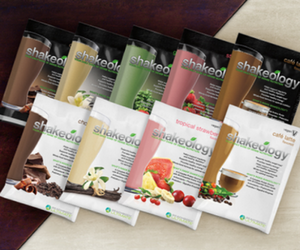 For more information about buying Shakeology, visit my Shakeology page. And don’t forget about this amazing offer – you can get the all new and revised Slim in 6 at a 25 percent discount when purchased with Shakeology! The offer is good through April 30th. 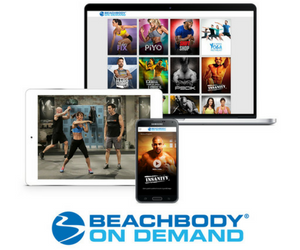 Click here to take advantage of this Slim in 6 and Shakeology offer! What a great combo!